Zinc is available in domes, SHG ingots full or halved. 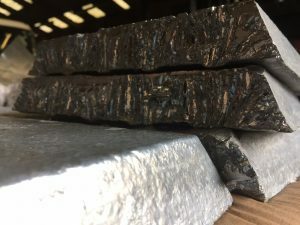 Interested in Zinc? Please fill out the form and we'll be in touch.